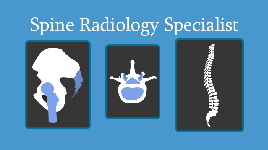 This online spine radiology course is a Specialist Certificate in spinal imaging and covers state-of-the-art knowledge in spine radiology. Assessment: Each of the 13 Lectures has an online assessment, and there is a final online exam that must be passed successfully to be awarded the certificate. Radiologists working in support of spine surgery services. 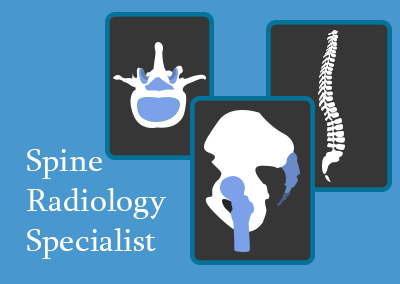 Trainee radiologists needing to better understand spinal pathologies and relevant spinal imaging methodologies. This online spine radiology course covers the range of imaging modalities available for evaluation of the spine, how to deploy them effectively for the full range of patients and conditions you encounter (Lecture List PDF). 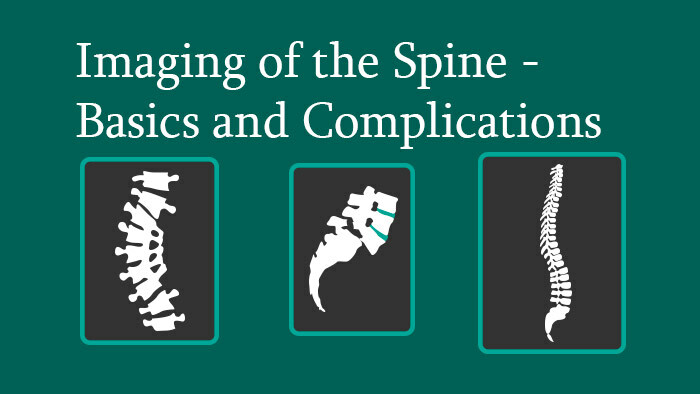 It is made up of 4 Knowledge Packages – each focused on a particular aspect of spinal pathology – Degenerative Spine, Deformed Spine, Traumatised Spine, and Post-Operative Complications. 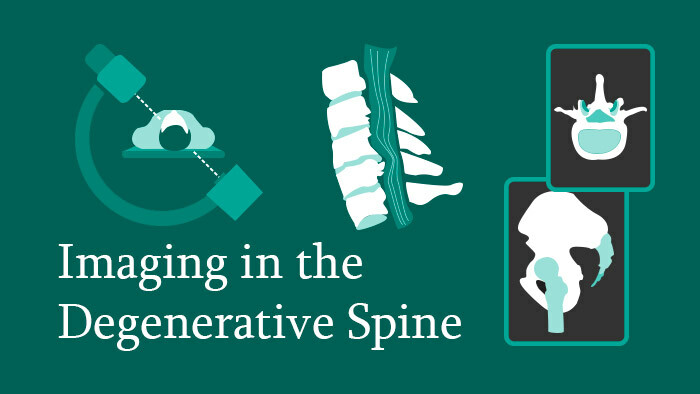 The imaging modalities available in the management of patients with degenerative spine conditions are covered, as well as interventional radiology techniques for pain relief. 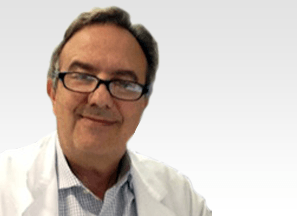 Radiological assessment of spinal deformities including scoliosis, kyphosis and spondylolisthesis is addressed, together with the differences between imaging protocols in children and adults. 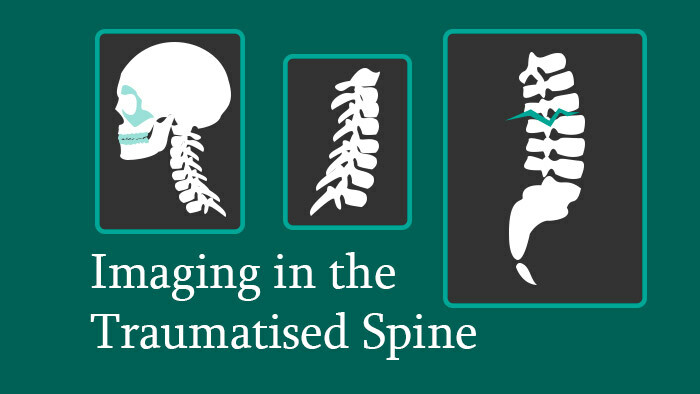 Imaging for fractures and trauma of the spine is covered, including pathologies in the subaxial cervical spine, the occipito-cervical junction and thoracolumbar spine injuries. 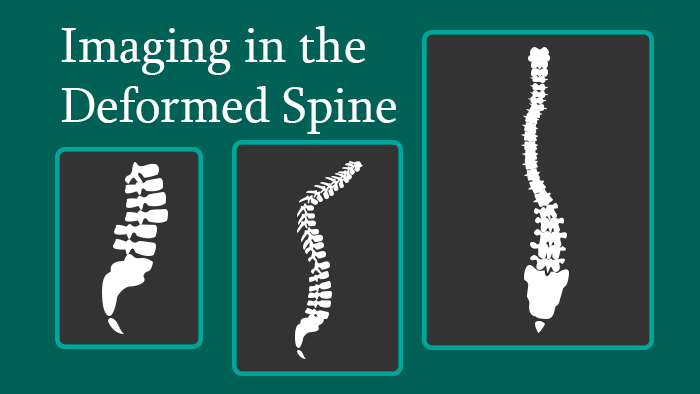 The range of imaging modalities available for evaluation of the spine is covered in detail, when and how to use each technique effectively, and what to look for in early and late post-operative complications. Note: This spine radiology course specialist certificate cannot be used as a route towards our Spine Surgery Diploma.